What Do You Know and Use Everyday? Share with Us. As I read responses to yesterday’s article, and the so many traits that people have leaned upon to ‘get them through’ the new normal, I realized that my two emotional aspects of laughter and music has served us well, but there is another approach needing discussing and that is ‘the practical’ aspects. Jill is without-a-doubt the most organized person I have ever met. Her abilities have been an incredible asset to our ‘new normal’. Dealing with insurance companies, and appointments, and hospital visits I shutter to think what our lives would be like had we not the strength to almost always know where something is and what the next steps will be. Jill’s ability at taking a mess and making sense of it is envious by many. The places she has been employed have utilized that talent enormously, and so have we. 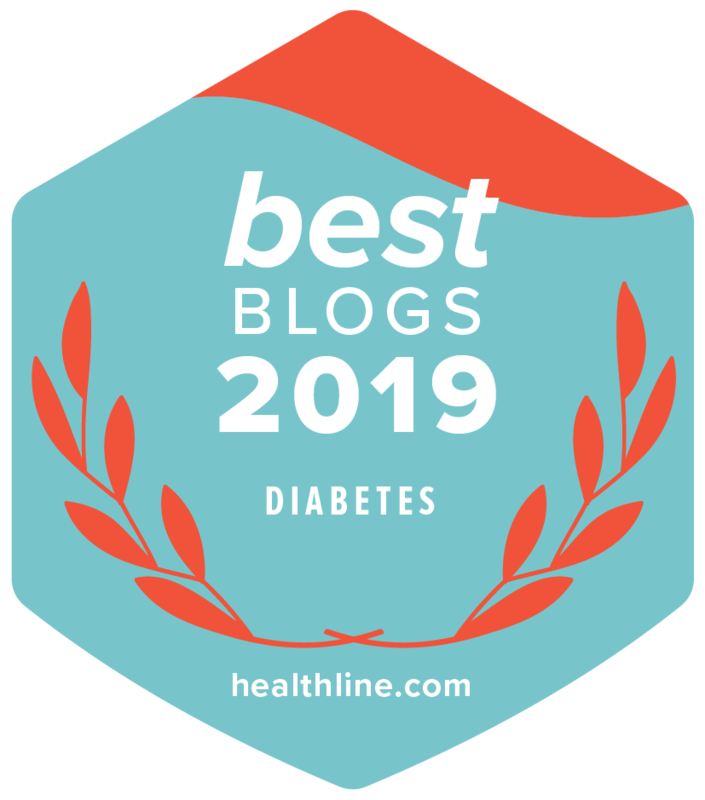 Organization goes a long way in everything that is needed for our kids even without diabetes, add diabetes to the mix, multiply by two kids, and you can see what I mean. When I was around 12, I was a newspaper carrier. Hard to believe there was a time when a local boy or girl would drop your newspaper on your steps and collect what was due on a Friday or Saturday; but we existed. Every day in all sorts of weather I would deliver my newspapers. Before I delivered my papers, I sat on the bundle and flipped through every page reading what was happening around the world. News. The news was always important to me and it is to this day. This thirst for what was new has also served us well because of the ever-changing climate in which we live. Technology for useful management tools like the artificial pancreas (read Diabetes Mine’s great article about Ed Damiano who has clearly become the leader in this ‘bionic pancreas’ research) and of course the research for a cure is always a hot button of mine and the scientific merit of the work earning grants recently at the Diabetes Research Institute is a constant reminder of their drive to move the dial forward better than anyone else, it is the reason I continue to work there. This thirst for what’s new also has trained me to ask questions, a lot of questions, and the right questions to know where we are going in both the day-to-day management as well as the research toward a cure. Organization and a thirst for what’s new has served us very, very well in this journey. We did not choose diabetes but now that it is here, we have used every resource we had, and we have been very fortunate. What practical aspect of your life has served you well each and every day with the ‘new normal’? Let us know. 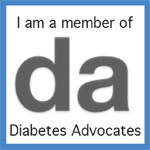 Visit my Diabetes Dad FB Page and hit ‘like’.